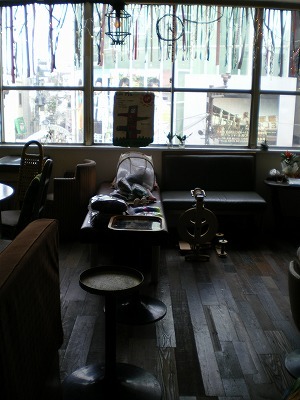 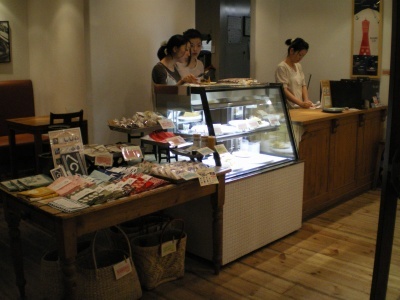 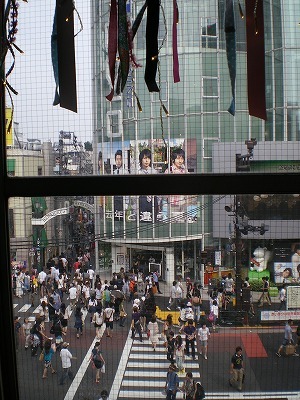 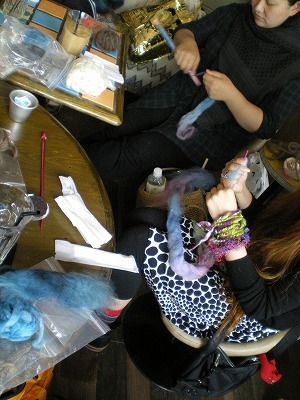 Spinning Cafe in Shibuya !!! 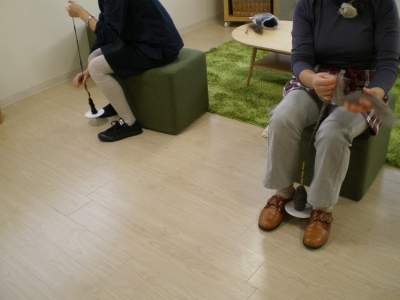 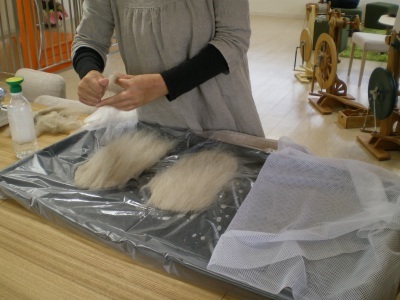 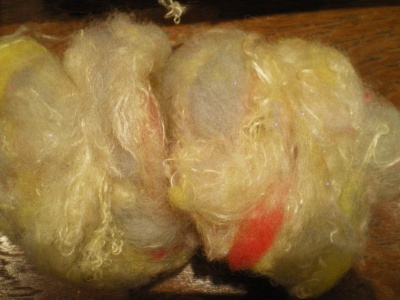 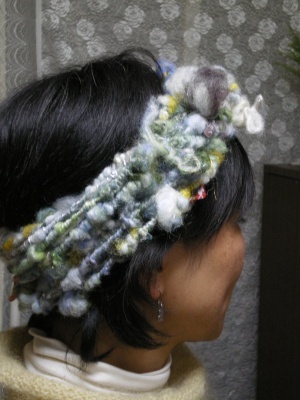 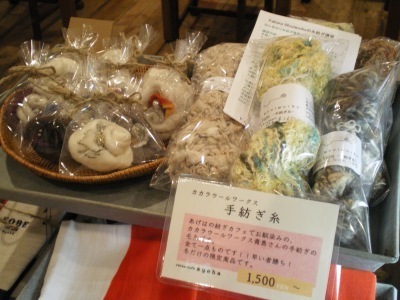 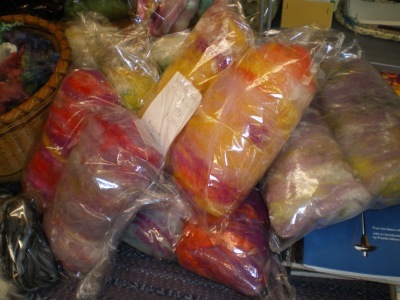 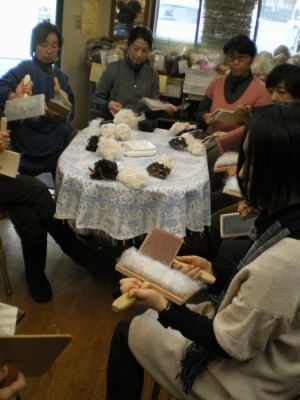 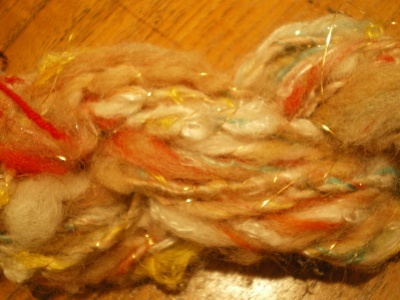 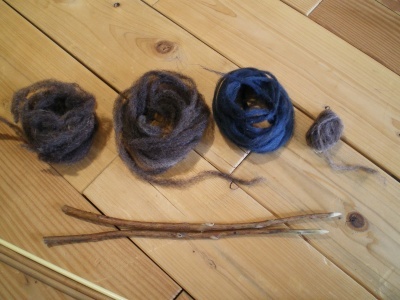 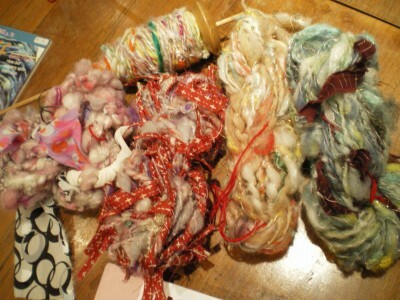 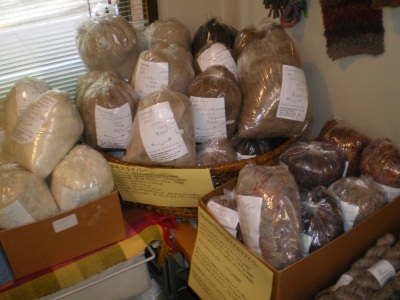 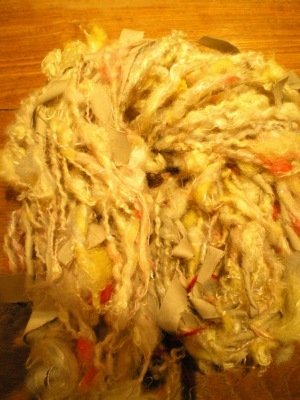 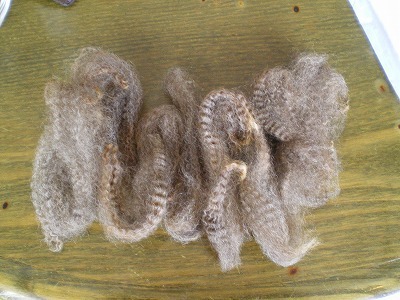 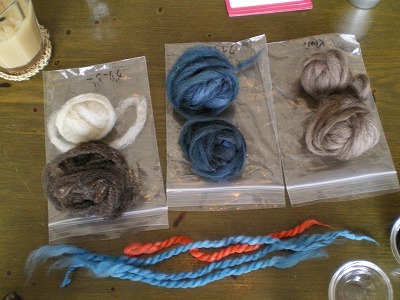 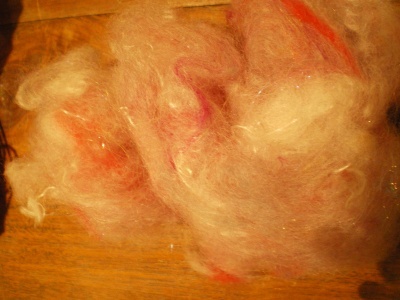 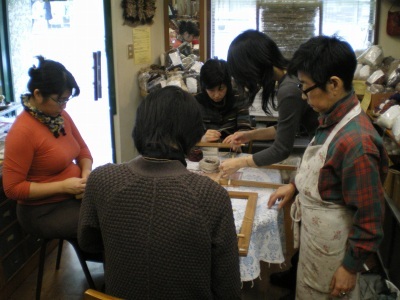 Email to info@kakara-woolworks.com (with your name and ph numbers) Can't speak Japanese? 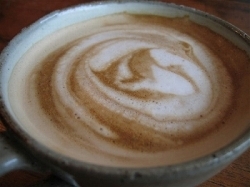 Doesn't matter. 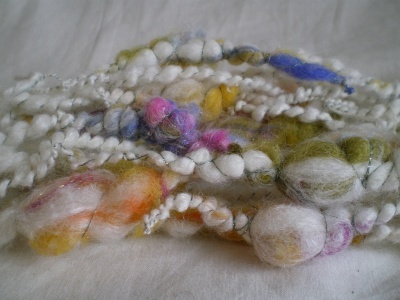 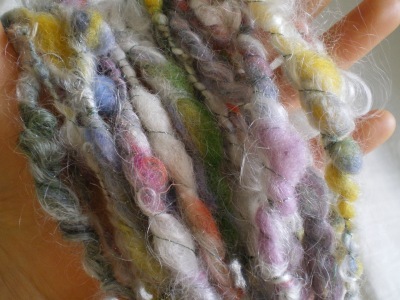 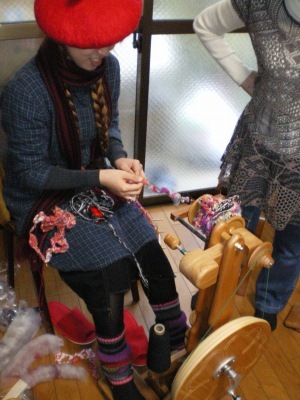 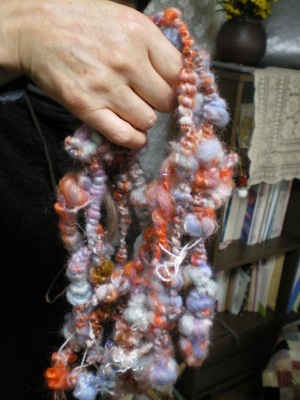 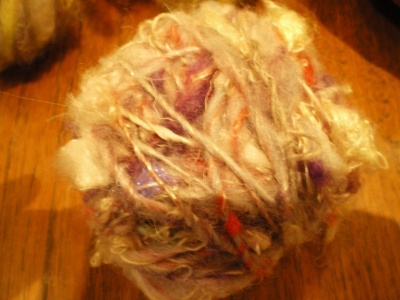 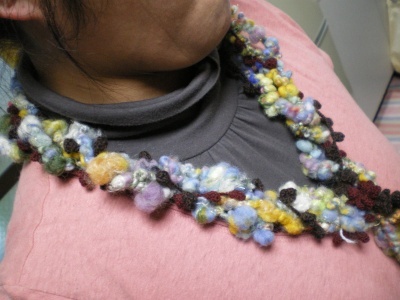 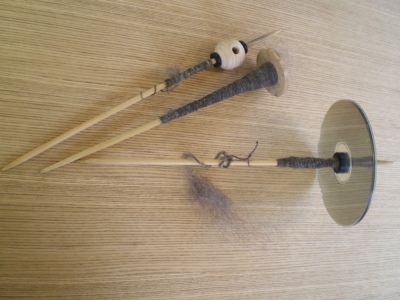 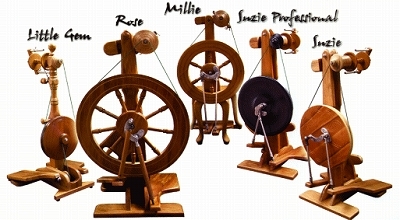 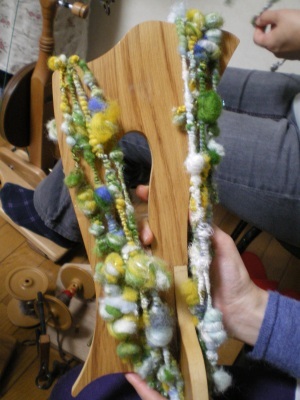 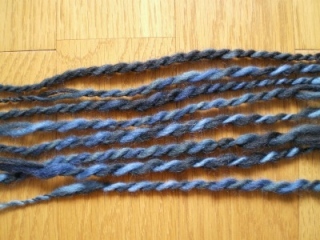 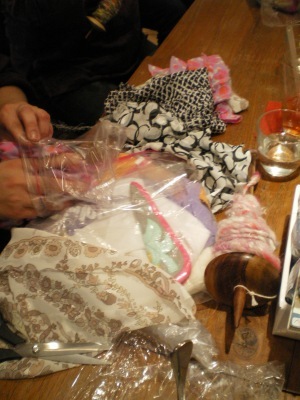 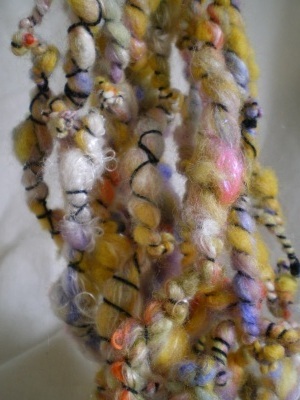 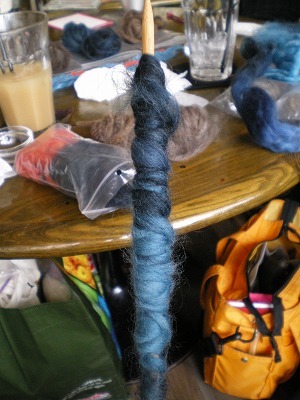 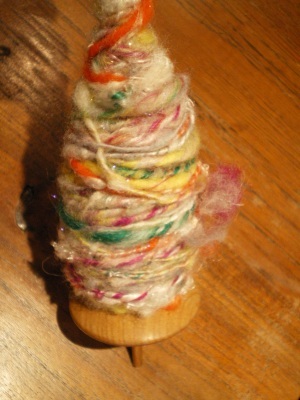 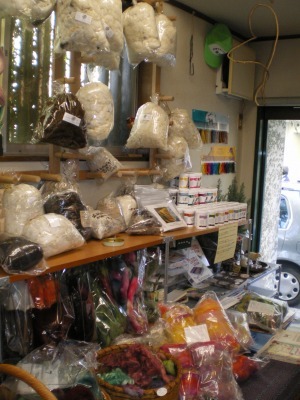 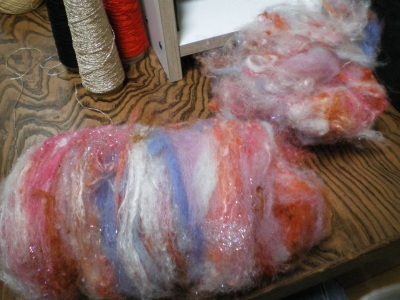 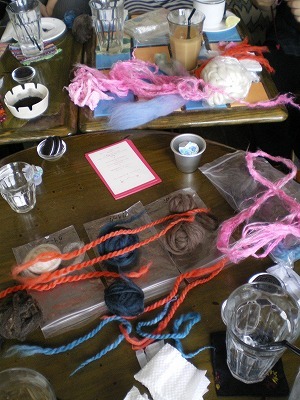 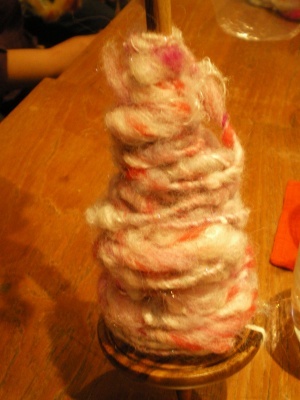 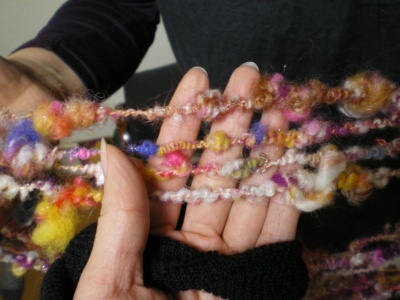 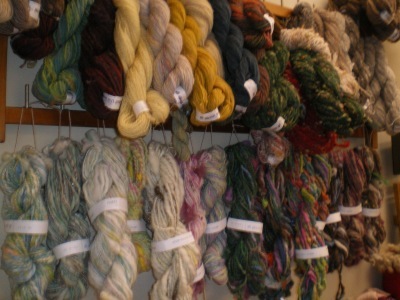 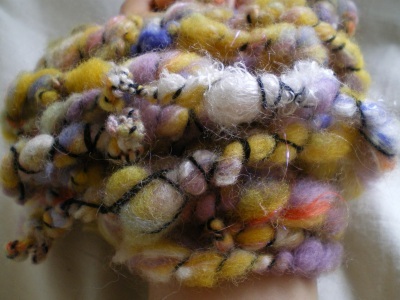 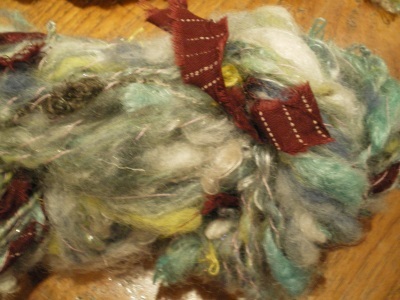 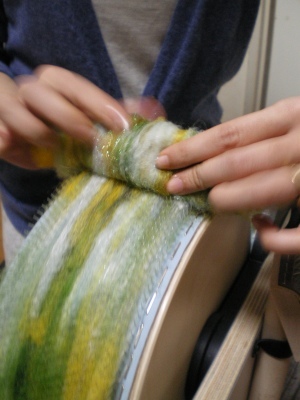 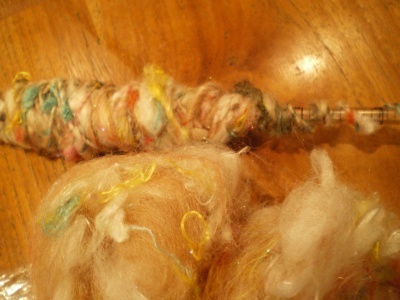 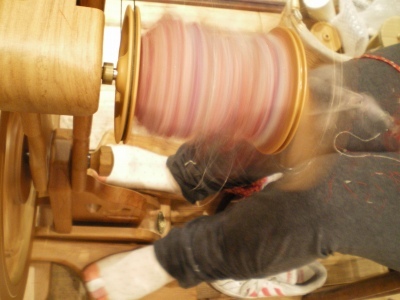 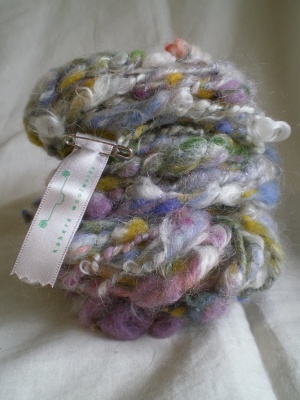 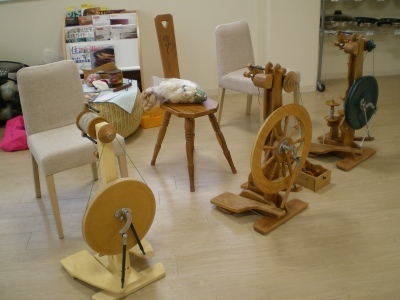 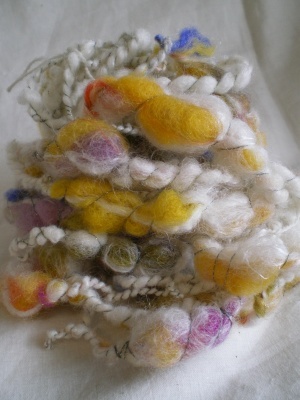 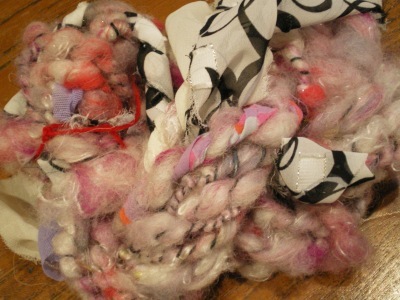 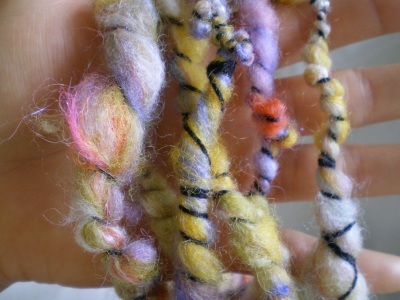 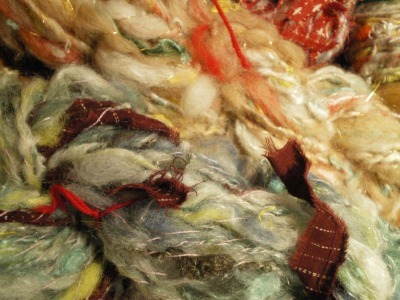 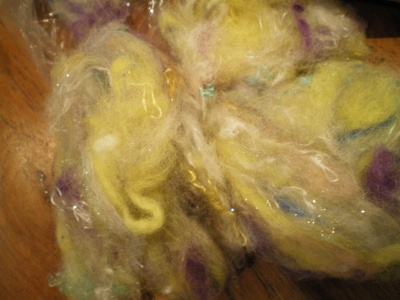 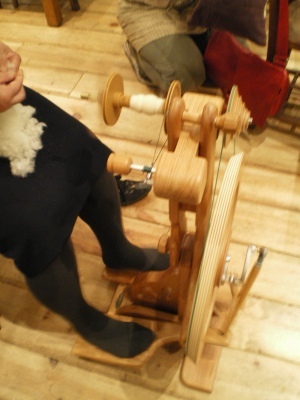 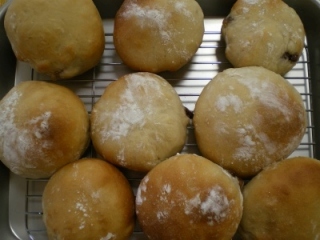 If you are interested in Spinning, Knitting, Handmade something..Just join us! 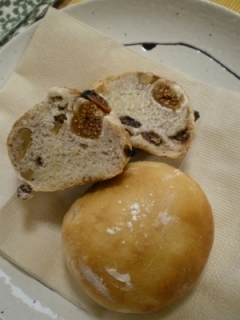 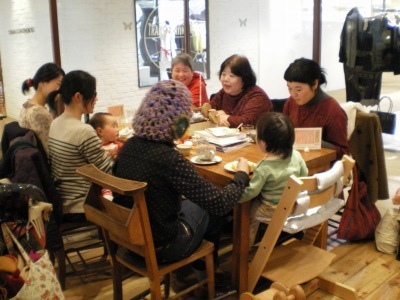 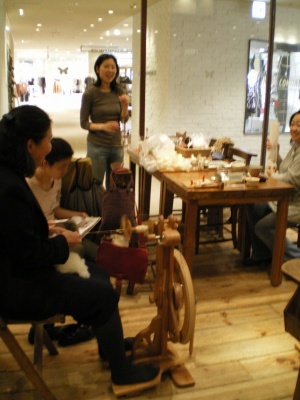 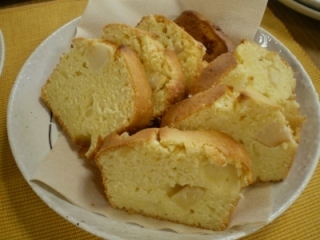 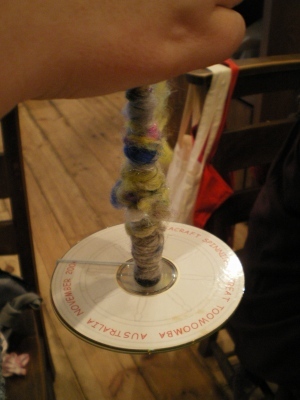 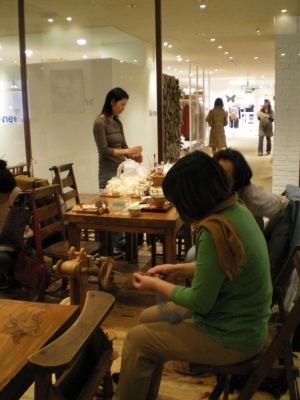 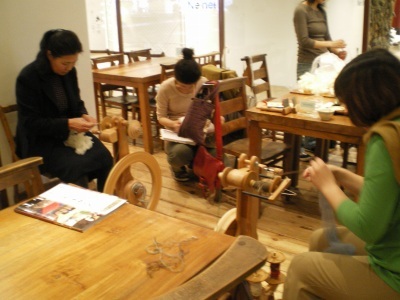 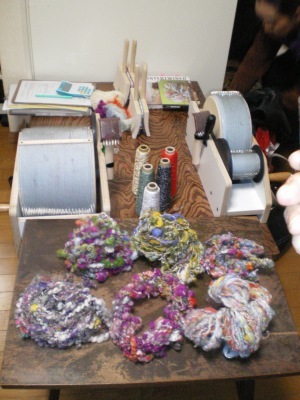 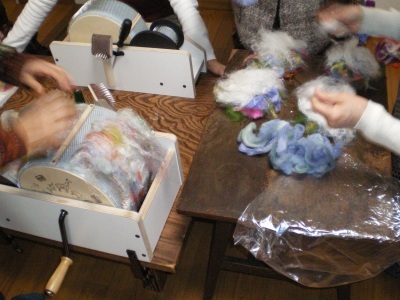 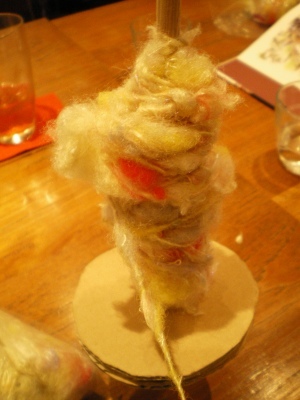 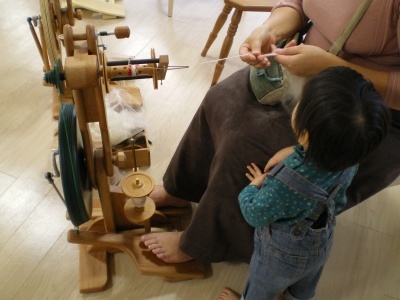 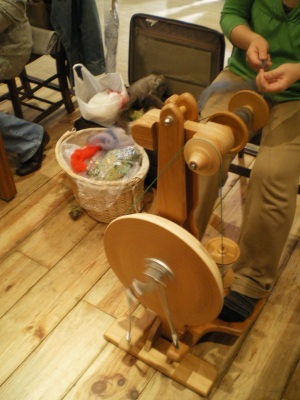 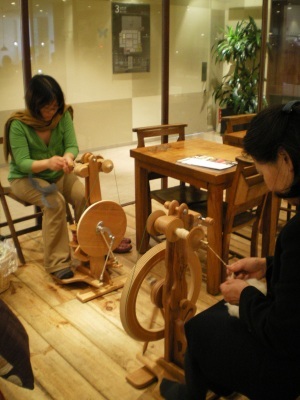 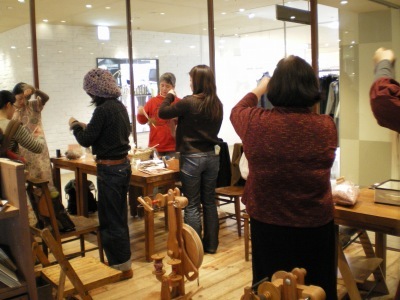 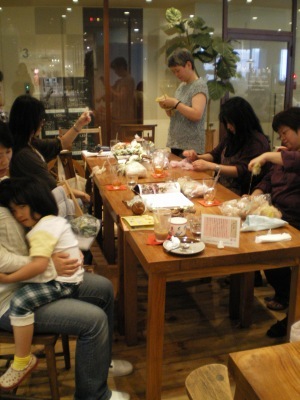 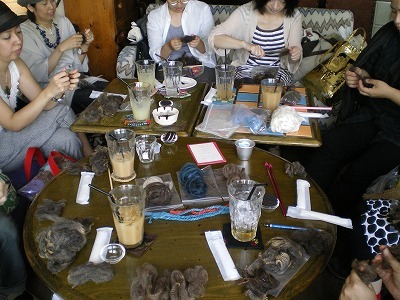 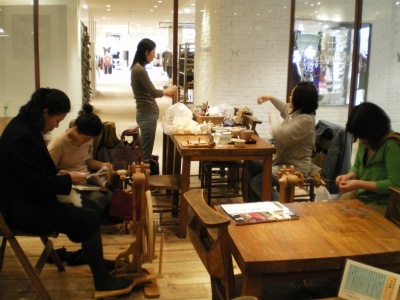 This spinning cafe will be held at a Cafe AGEHA in OMIYA, SAITAMA, JAPAN(Near the JR OMIYA Sta)●3500Yen/Person (include Yummy Tea&Cake/Art Yarn Spinning workshop) max 6person●How to apply? 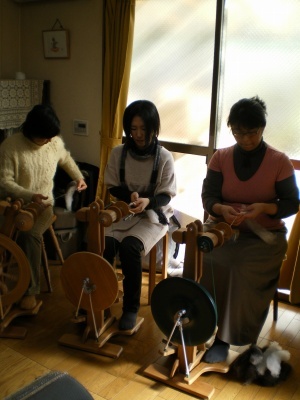 Email to info@kakara-woolworks.com (with your name and ph numbers)If you are interested in Spinning, Knitting, Handmade something..Just join us! 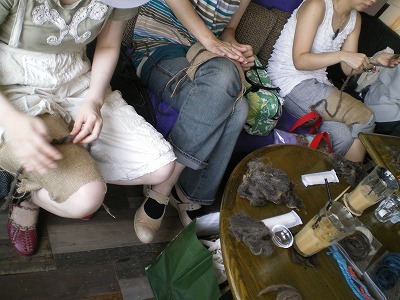 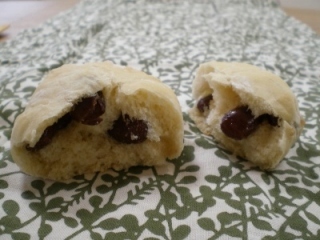 check Our Website get more details! 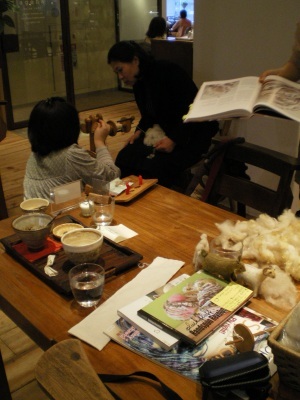 Can't speak Japanese? 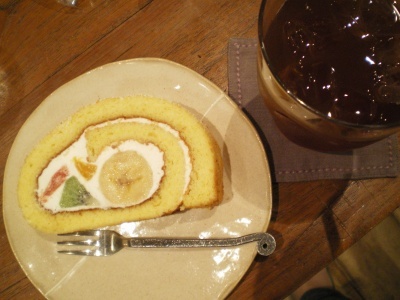 Doesn't matter. 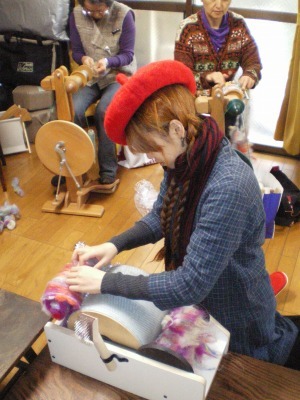 If you are interested in Spinning, Knitting, Handmade something..Just join us! 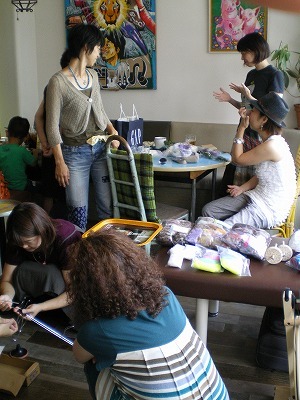 check Our Website get more details!